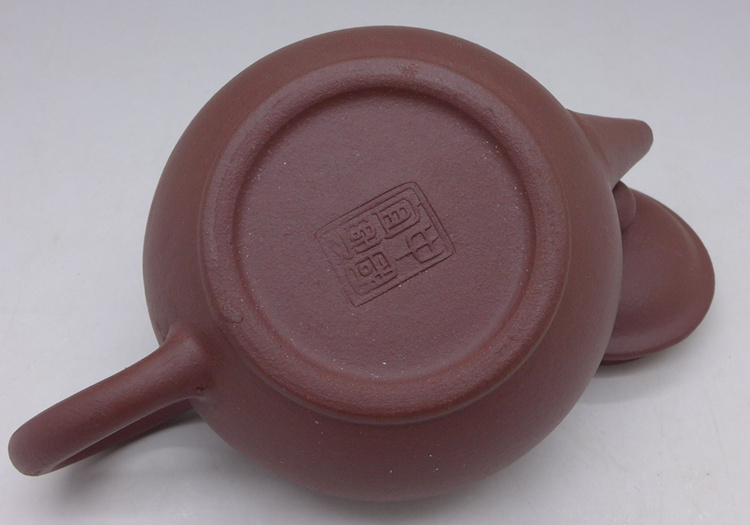 How to clean a new teapot? First, rinse the teapot with water, then clean the teapot with a clean towel. 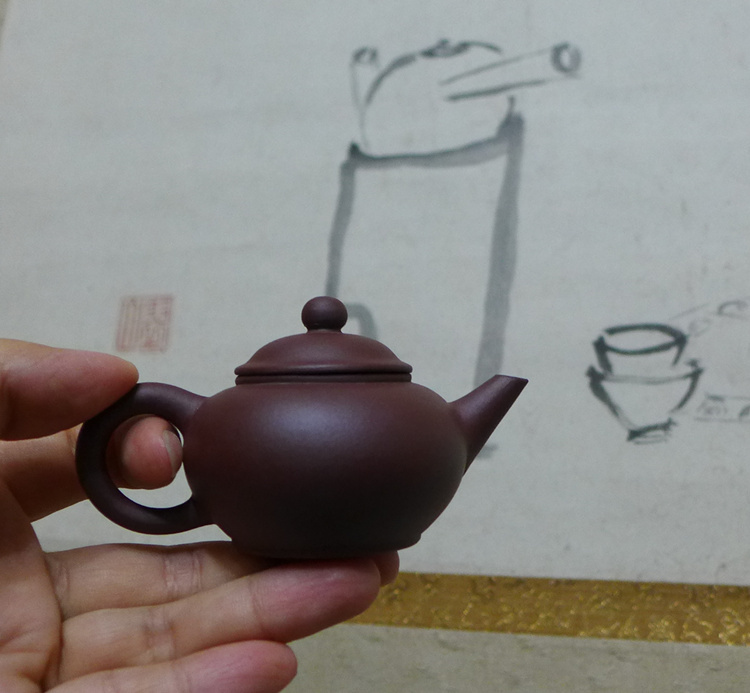 The quicker way is to put the teapot in a larger pot and cook it together with the tea. Remember to use the same kind of tea you would later brew in the teapot. For example, I put some broken tea leaves in the pot to avoid the collision between the teapot and the bottom of the pot. 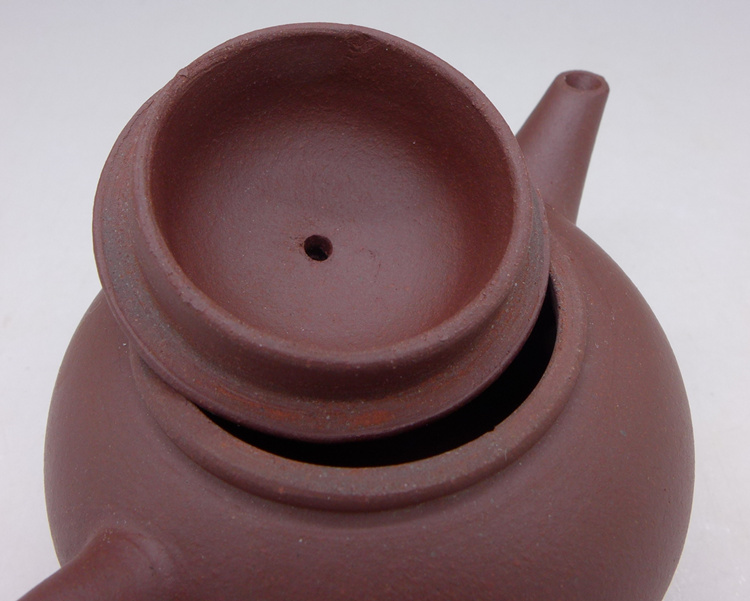 The teapot and its lid must be placed separately in the pot. Keep the fire level small and be sure to observe the whole cleaning process closely to prevent the teapot from tumbling in the pot, which might cause damage. This process should take about 20 minutes. Then turn off the fire and leave the teapot in the pot for one day. If you're worried about damaging the teapot, just soak the teapot in hot tea for a whole day. The next day, take out the teapot and rinse with water again. 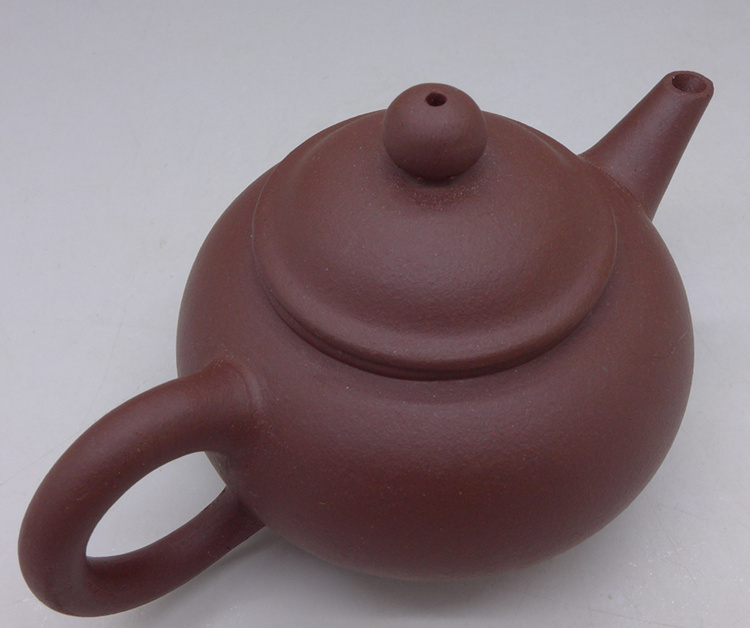 During the next one or two months, this cleaned teapot can be used as the fair mug. 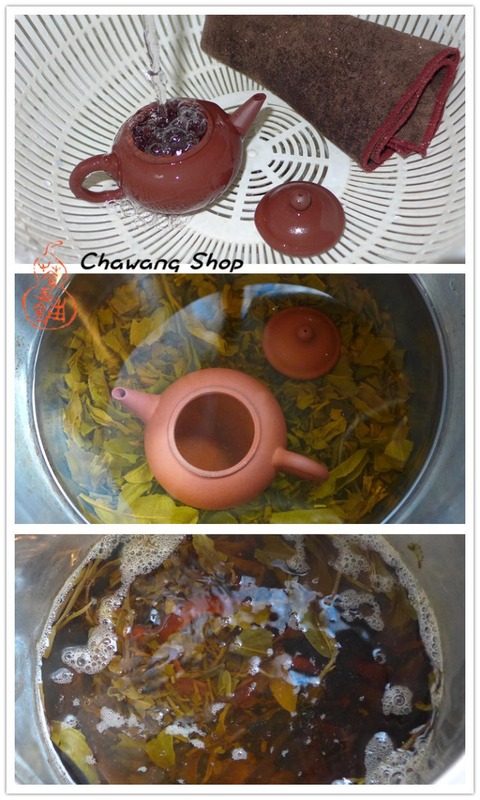 Or you can put the soaked tea leaves into the teapot, fill it with hot water and clean it the next day.